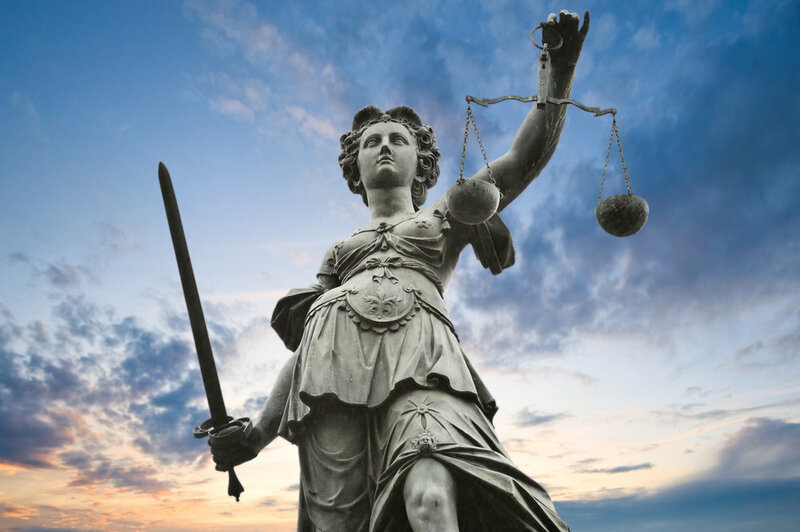 Justice is the foundation of societies, It must be available in equal quantity and quality to all citizens. Isn't it amazing that by constitution, we should all be the same under the law, but some can afford legal counsel for $10'000.--/h, others can't afford lunch. Of which type will you find more in the penal system? A career in the legal industry should only make you rich in numbers of victories for Justice, not fee/hour and connections, or numbers of holes played on the golf course with the judge.